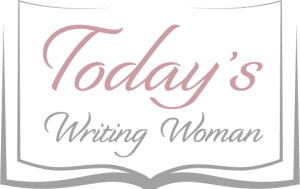 I am so happy to be writing book reviews again. It was difficult to pick which one I wanted to do first. Typically, I will be writing them as I finish what I read, however, I am far behind on my reviews and thought if I don’t get started, I’ll never get caught up. 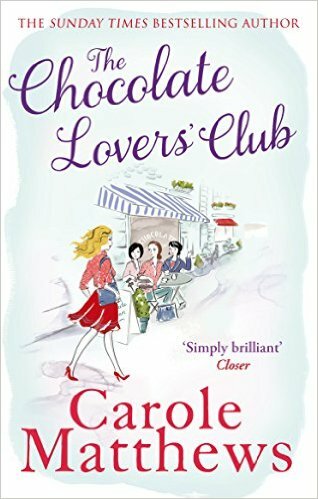 So to get the 2016 Book Club season started, below is my book review for The Chocolate Lover’s Club by Carole Matthews. If there is one thing that I can’t live without it’s chocolate. I mean, seriously, who doesn’t love chocolate! If I had to, I can give up soda, and I did! I could probably give up bread, but since I consider myself a bread whore, I may have a harder time with that one. However, I could never, ever give up chocolate! So, as a chocolate lover and connoisseur, reading The Chocolate Lover’s Club by Carole Matthews was a given. There I sat downloading the book onto my trusted e-reader, waiting in anticipation for the delectable goodness. Opening up the book, it was just like peeling off the wrapper of one of my favorite chocolates. Starting to read, I imagined myself popping that piece of deliciousness into my mouth as I dove into those first few pages. However, after the first chapter, I knew that the chocolate similarities ended. What I found was that I had jumped into a schizophrenic episode with too many story lines trying to take center stage. I have previously read stories where the author would rotate a single character between the chapters, but even using this style, the narrative in The Chocolate Lover’s Club was simply too long. Totaling 352 pages and 92 chapters, yes…that was 92 chapters, I found that it took forever to get into the swing of things. I finally had to speed read through the unending descriptive verbiage, just so I could get to the heart of the story. By the end, I was left with the same disappointment you have when you reach inside that bag of chocolates and find that you have eaten the last piece of the best stuff you’ve ever purchased.